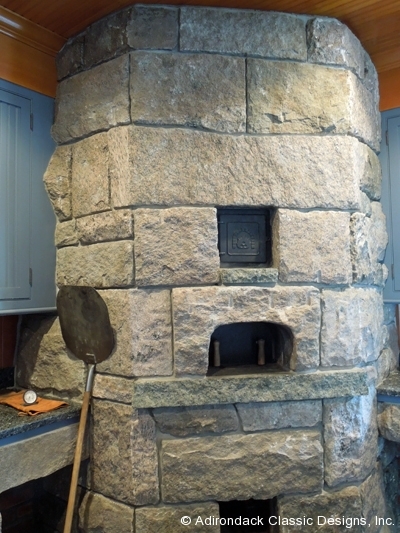 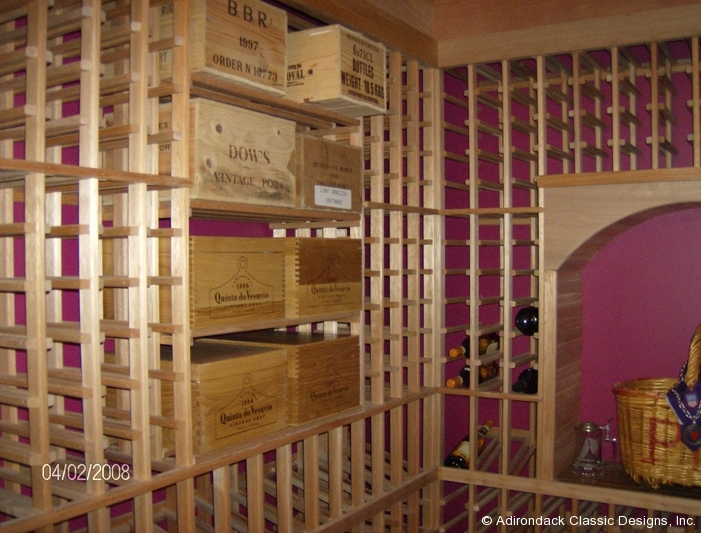 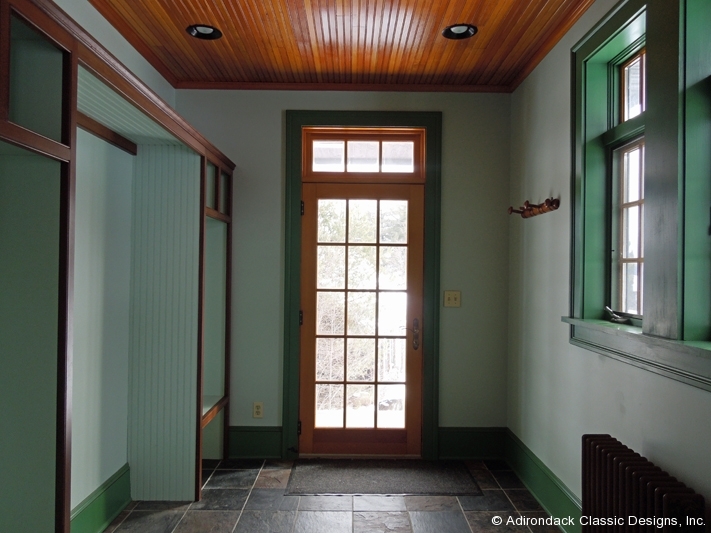 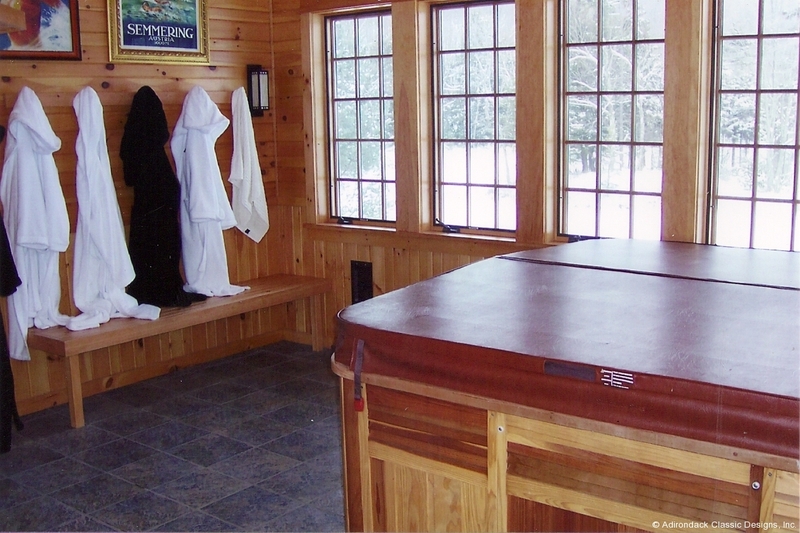 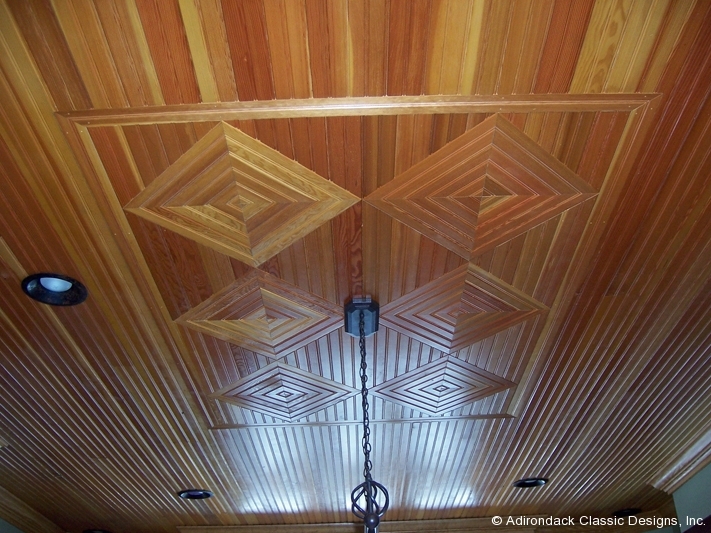 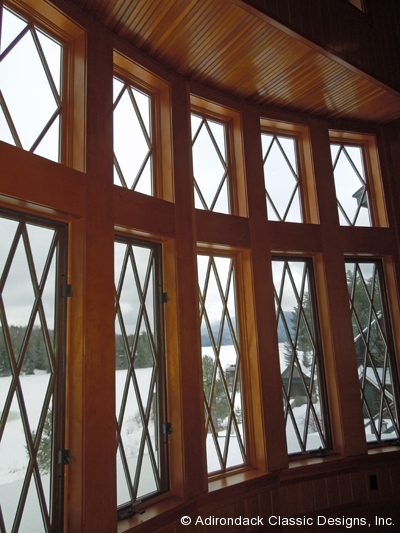 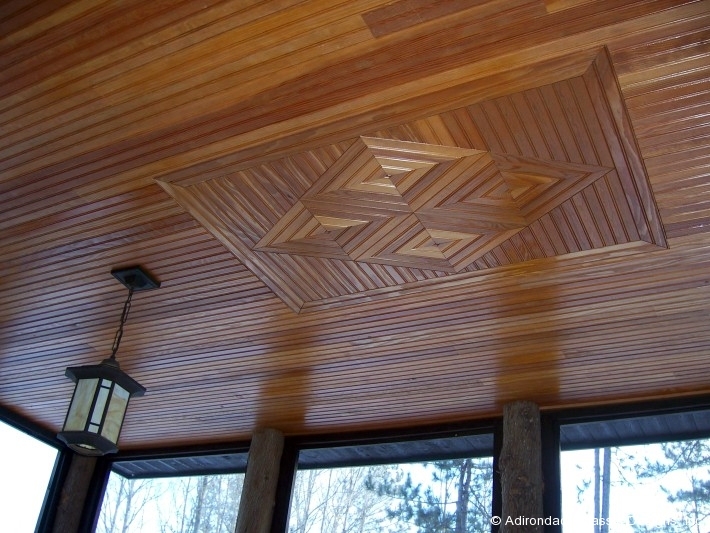 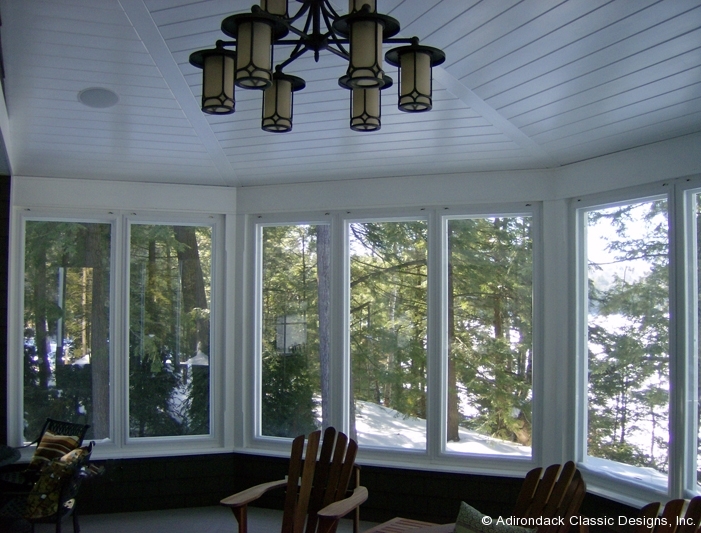 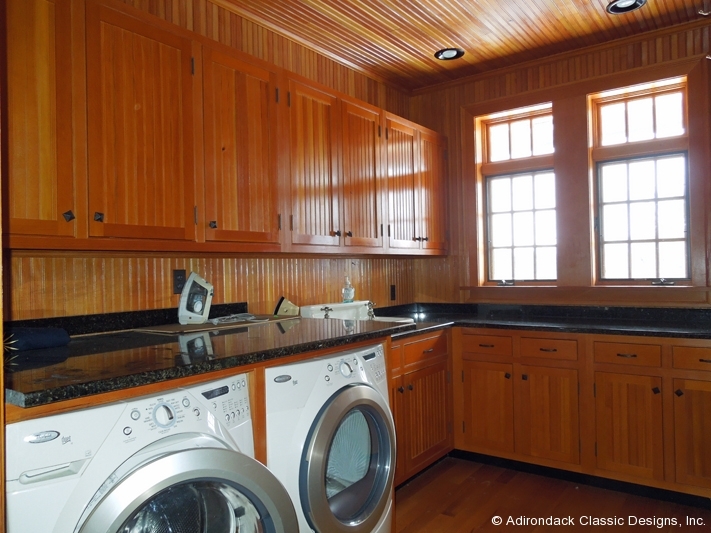 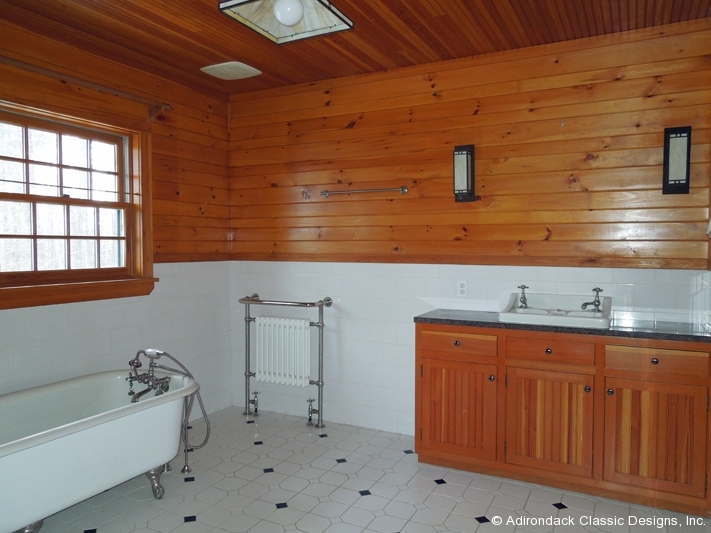 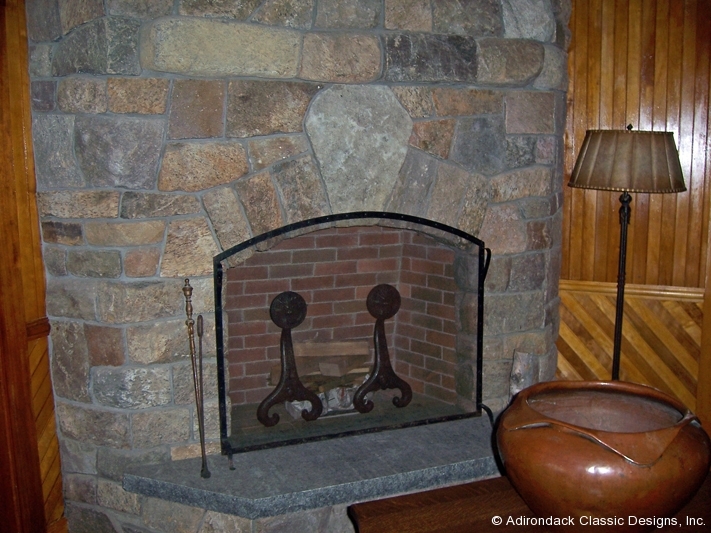 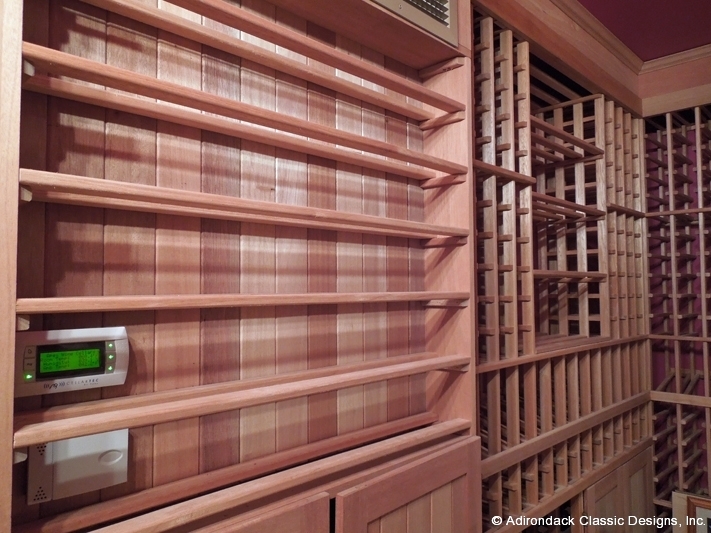 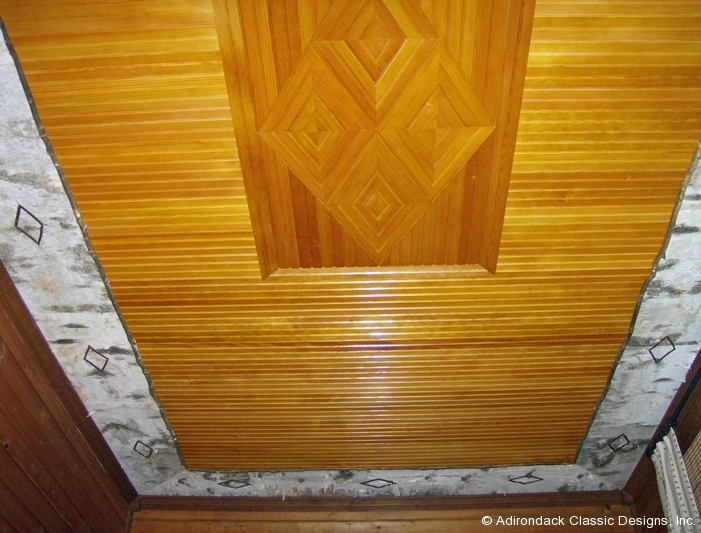 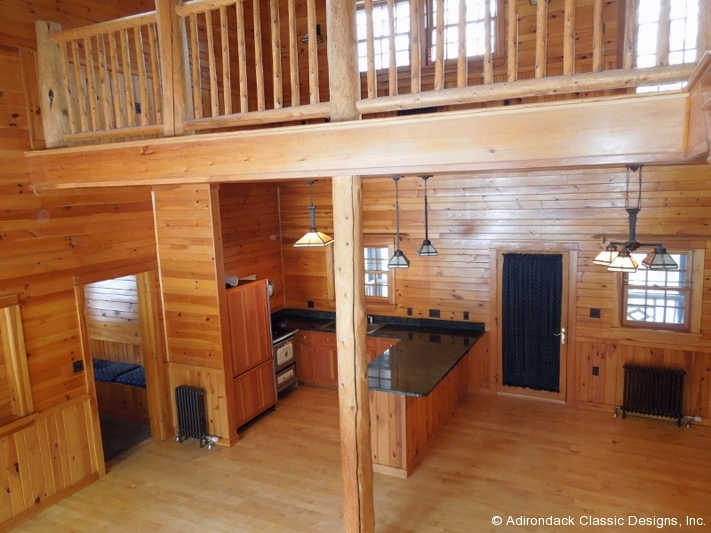 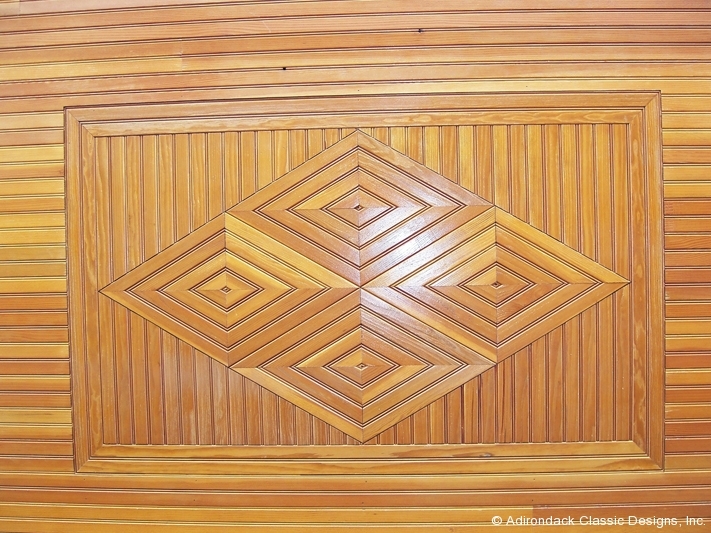 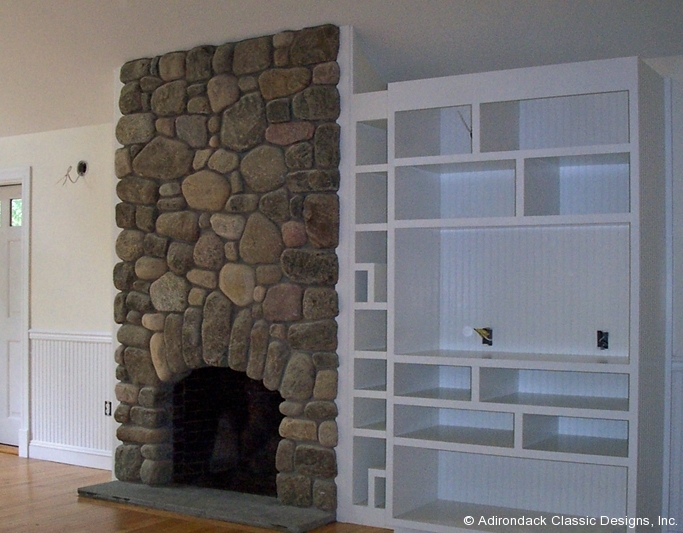 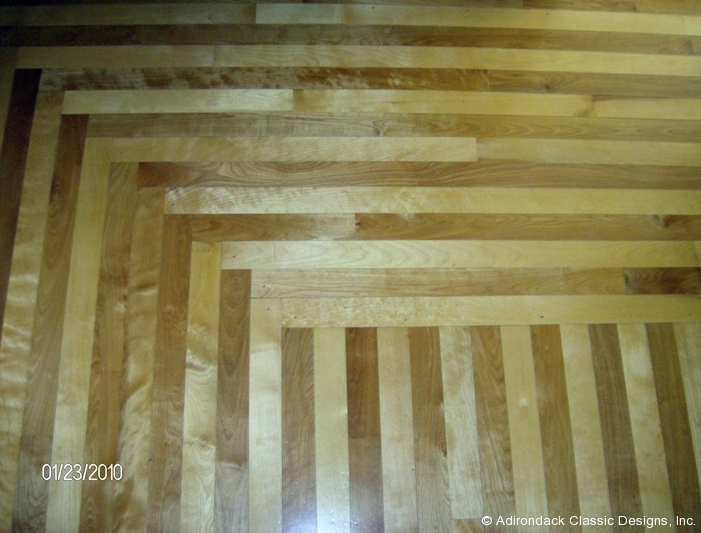 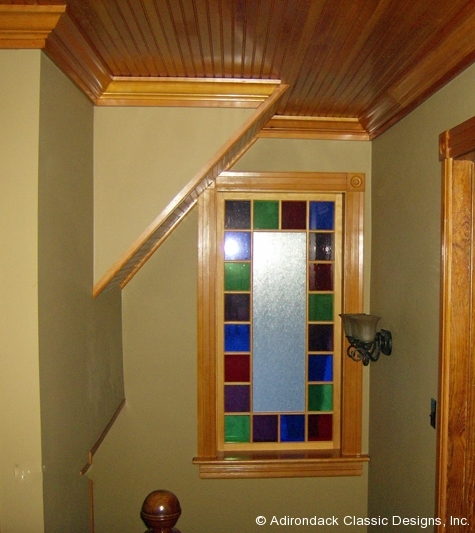 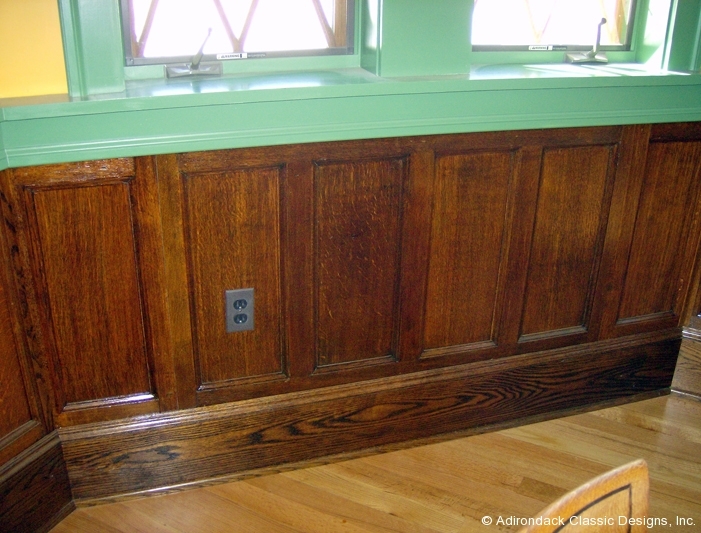 Interiors | Adirondack Classic Designs, Inc.
Part of the fun in building or renovating homes is the interior work – and the customization that comes from our clients’ visions. 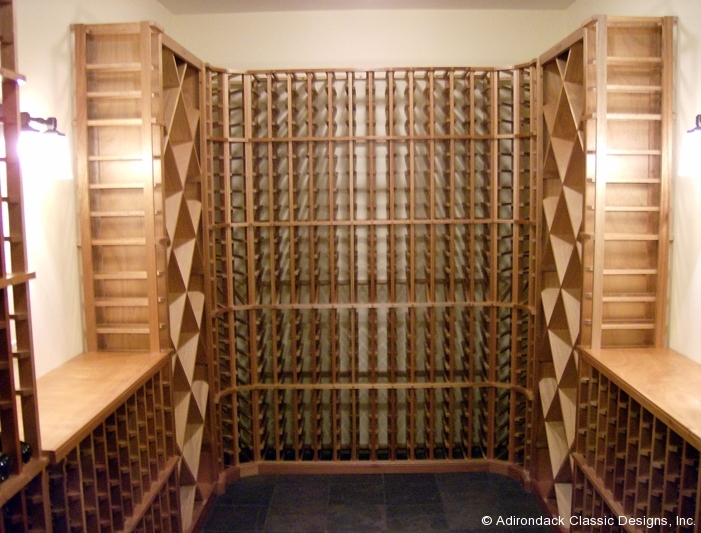 Together – and often in collaboration with architects – the owners’ unique tastes come alive. 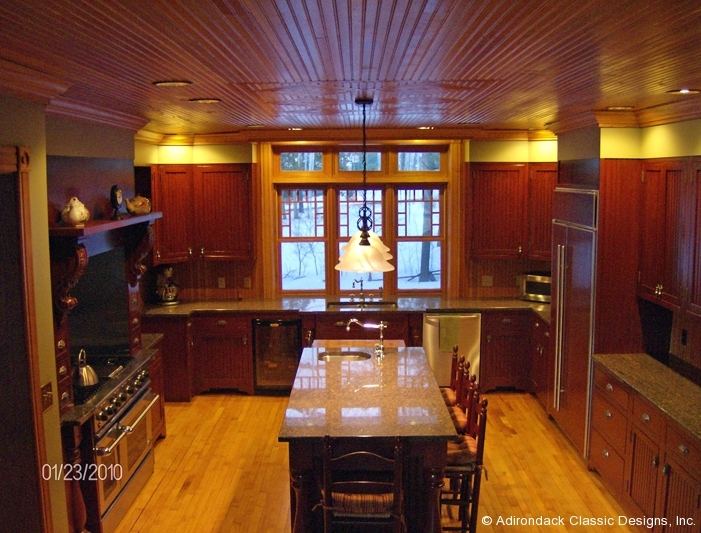 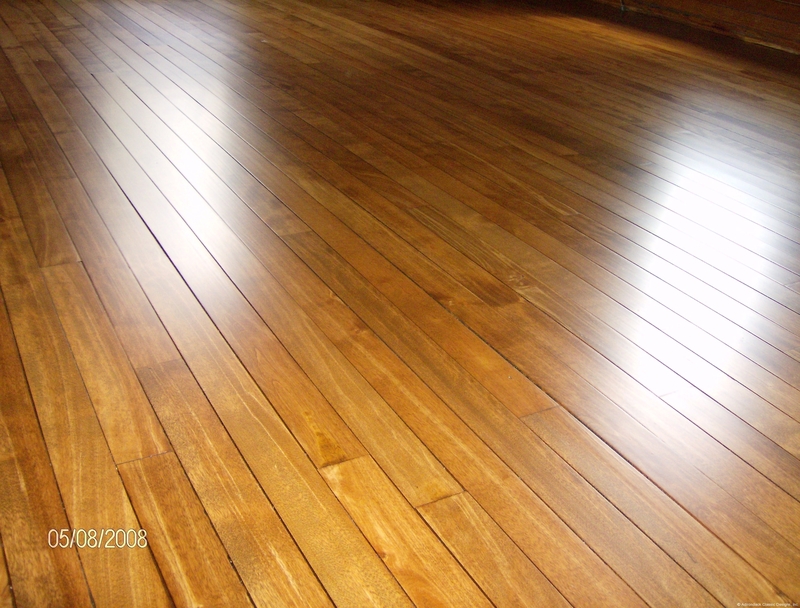 It is our pleasure to create the finished products for them… We believe you will agree that we work with some creative clients with beautiful properties resulting.